Zero Gravity – a power all its own! The forces of gravity, of course, are a good thing here on Planet Earth. They keep us from flying off into space, never to be seen or heard from again. That’s a whole ‘nother discussion – one teens and those who love them can have on many levels. 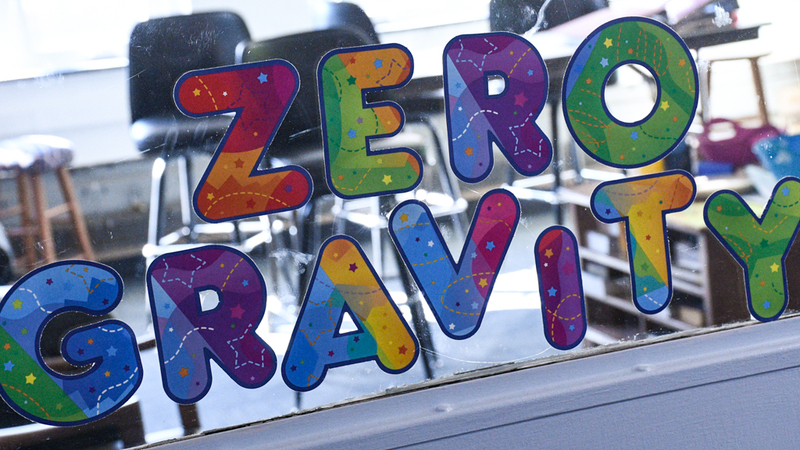 Our Zero Gravity ministry is built by and for our youth, with the guidance of loving and wise adults. It includes study of our faith, involvement in Sunday worship services, service, outreach, special events and lots of surprises. Our youth have raised money for hunger ministries, attended national youth rallies for Christian growth, helped with Vacation Bible School, supported Lutheran Community Services through the annual Walk-A-Thon, served as readers in worship, provided special music and led youth worship services. Get to know these amazing people! They have the power to make great things happen!